Motivating swimming pupils and getting the best out of your swimming classes is key to the outcomes and overall progress of your pupils and to the success of yourself as the swimming teacher. As a teacher you are also a motivator. Some pupils you teach will need more motivation than others. Most children can’t wait to get into the pool and start swimming and impress the teacher. You will, however, come across children who have swimming lessons because they have been made to do so by their parents, whether they need them or not. Either way, a motivating teacher with good communication skills brings out the best in pupils. For an in-depth look into motivating pupils and classes plus all other tools required to be a successful swimming teacher, download How To Be A Swimming Teacher. This is the easiest and most common form of motivation. Remember to praise effort as well as success. Praising effort even when the pupil has not quite achieved success is key to motivating the underachiever. This is a more detailed, constructive form of praise. The pupils are given a clearer picture of how they are performing and improving. If feedback is to be motivational it has to be positive. Avoid negative feedback, for example "Don't bend your legs." this is an ideal way of motivating pupils and should form part of good lesson planning. Setting them a realistic and appropriate goal will encourage progress, and goals come in many forms. Badges and awards are the most common and popular type of goal. Most swimming associations have comprehensive award schemes in place for swimmers and caters for pupils from beginners right through to advanced levels. It should be noted however that failure to achieve an award or having too much emphasis placed on achieving an award can have the opposite effect. Other types of goals can be in the form of achieving a target time, winning a race or simply moving up a class. Human nature dictates that we are motivated by our perception of our own ability, so it is vitally important that all goals set should be measurable and are achievable in a realistic time scale. Learning how to teach swimming and watching your pupils progress is motivating in itself for you the swimming teacher. 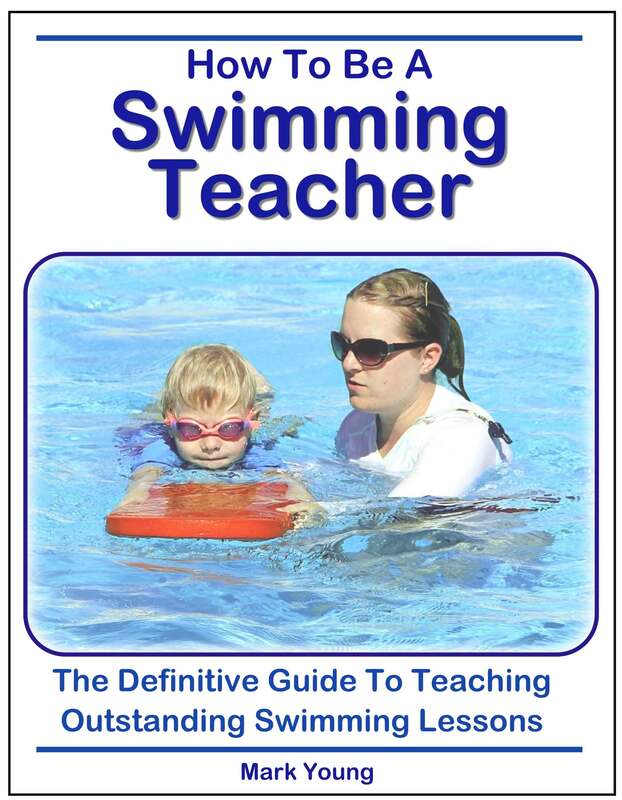 For a more in-depth look into motivating and organising swimming classes plus all other tools required to be a successful swimming teacher, download How To Be A Swimming Teacher.